The Caribbean islands of Aruba, Bonaire, and Curaçao are the three western-most islands of the Leeward Antilles in the South Caribbean. 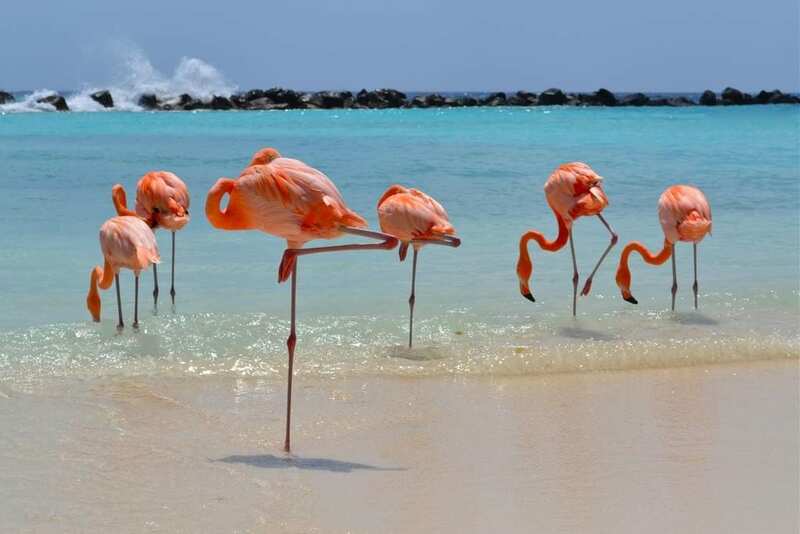 Located off the coast of Venezuela, they’re known collectively as the ABC islands. The islands have a unique blend of West Indian and Dutch heritage. The ABC islands have the unique luxury of being located outside of the so-called “hurricane belt”, so visitors can visit the islands at almost any time of year. Aruba is the most developed of the ABC islands. You’ll find picturesque beaches, but also golf courses and casinos in the capital of Oranjestad. Shallow waters and near-constant trade winds make the island a windsurfer and kiteboarding paradise. Explore ancient caves, rugged beaches, or extravagant resorts. One exploration not to be missed is Arikok National Park, where you can experience dramatic caves and a landscape unlike any other. At only 70 square miles, you’ll be able to eat, drink, and explore across the entire island. Hands down one of the best places to dive, swim, and snorkel in the entire Caribbean. 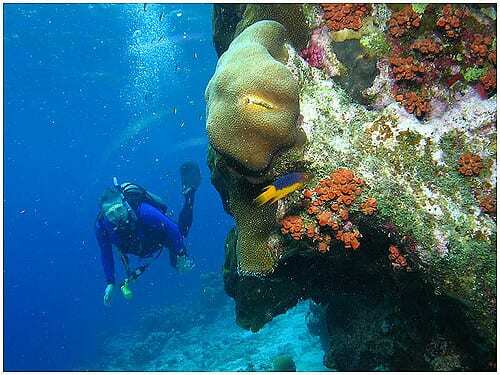 Bonaire has 86 official dive sites that will suit almost any diver. Dedicated to marine conservation and protecting the waters, the primarily Dutch island has unparalleled dive sites. The island is dedicated to conservation and preservation throughout all of its tourism initiatives. Bonaire pursues projects that will reduce the CO2 effects on the planet and works toward being an eco-friendly destination. 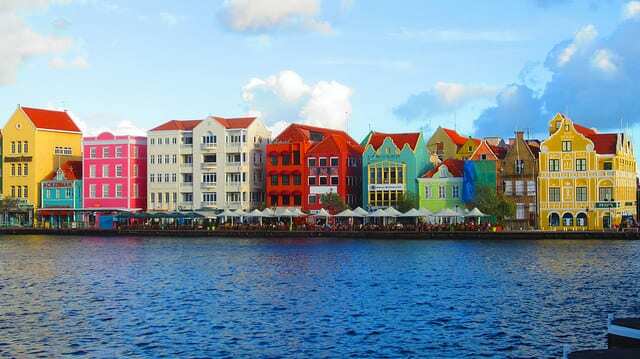 Curaçao has one of the most diverse cultures in the Caribbean. That’s in part to a long, varied history and its close proximity to South America. It’s also a beach haven. With more than 35 different beaches to explore, you’re sure to find one to love. Another thing you’re sure to love: the music. Live music fills the air every night of the week in styles ranging from jazz to pop to soca (a unique blend of soul and Calypso styles). Fun and festive bars are the spot to drink up the music on this ABC island. Which ABC Island would you like to visit?